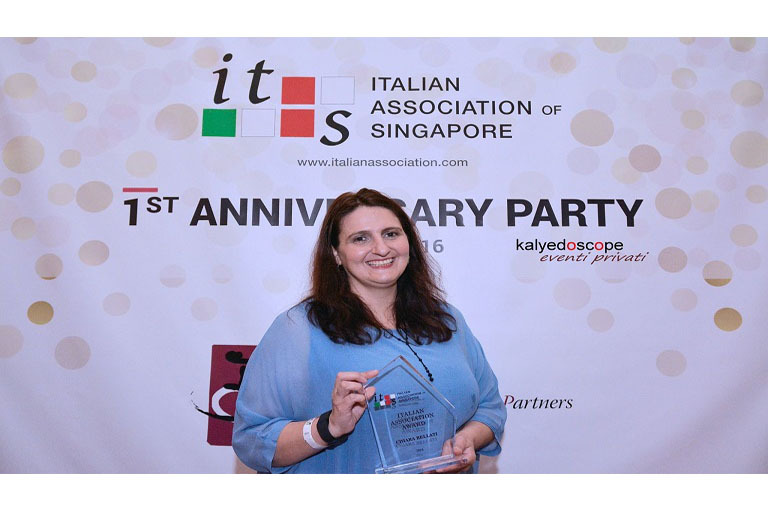 The Italian Association of Singapore (IAS) invites nominations and self-nominations for the Italian Association Award. 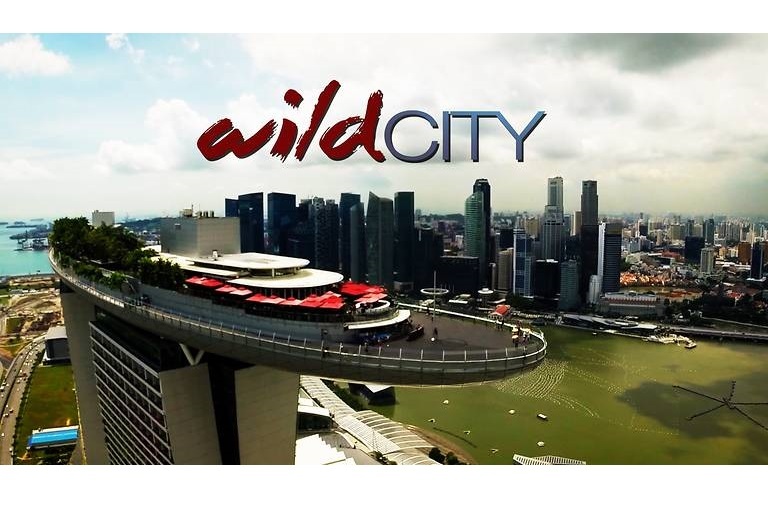 This award seeks to encourage and promote Italy, Italians and Italian Culture in Singapore as well as all over the world. The prize is awarded annually to a distinguished Italian in several fields, from Art, Literature, Sports and also for Distinct Reasons. The winner will be notified and on the Italian Association Anniversary, usually on June or July of every year, the Price will be released.